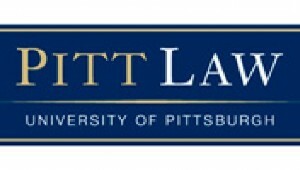 University of Pittsburgh School of Law – The Mon River Tri-School Colloquium, a full-day event, brings together faculty from Duquesne University School of Law, West Virginia University College of Law, and the University of Pittsburgh School of Law to discuss their scholarship. This year’s colloquium, open exclusively to law faculty from the three schools, will kick off at 10:00 AM on Friday, March 29, 2019, at Pitt Law. Maryann Herman, Director of Academic Excellence and Assistant Professor of Legal Skills (Duquesne): Unfulfilled Promises: The Aftermath of Abandoning the Public Good Following a Private Taking.